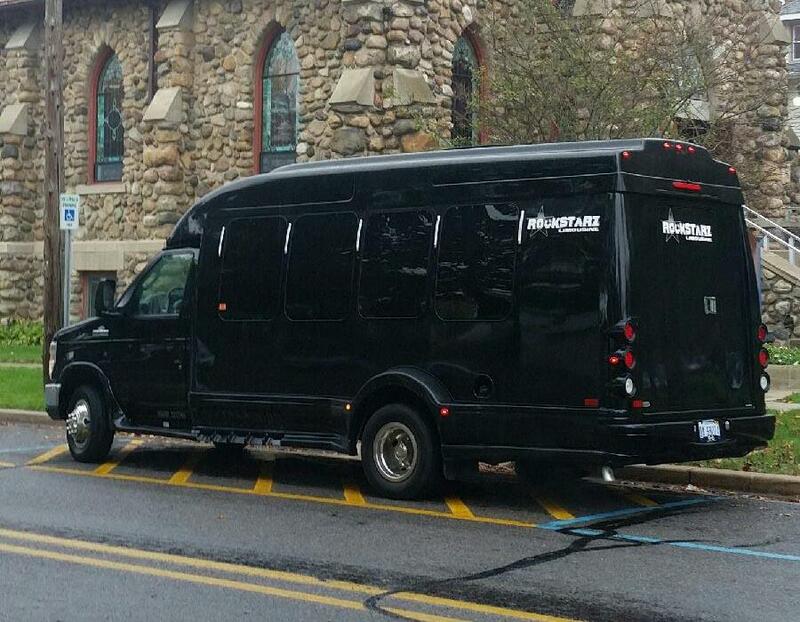 Our Novi party limo bus has been specifically designed to provide you and your guests a wonderful place to just kick back and party on as you cruise around the city in what is effectively your own private club. You have to admit that it does sound pretty cool, and that is before you have even gone ahead and been able to check out everything that we have to offer on our party bus as we can guarantee that it is going to far exceed your expectations. When you and your guests step on board, you will all be left stunned at what you see before you. It will quickly become clear that we have been able to do with our limo bus. We are talking about absolute luxury but, at the same time, more than enough space for you and your guests to be able to party without effectively falling over one another. First, there are the seating arrangements along with the seats themselves. We have equipped our limo bus with luxurious leather seats that will just allow you to rest your feet as the party carries on around you as you deserve to be able to relax in some comfort. Of course, it would also be difficult to have a party without any kind of atmosphere, but rest assured that we also have you covered on that aspect as well. In fact, we can guarantee that you will be blown away by not only the array of lights on board our party limo bus, but also the stunning sound system that is second to none. Furthermore, your driver is going to be there to help make sure that you and your guests have a wonderful time in our company. After all, this is your party, and why shouldn’t you have everything that you wanted in order to then feel as if your time spent with us has created the kind of wonderful memories that you were hoping for? Previously, our party limo bus has been hired for a number of different occasions and, for us, the reason as to why you are celebrating is not important. Instead, we are more concerned with just making sure that you get the best experience possible, and that is what we excel at. So, if you are searching for that perfect Novi party limo bus experience and have no idea as to what to do next, then we have the solution just waiting for you. All you need to do is to get in touch with us and we will guide you through the entire process. We can guarantee that you will be in safe hands and that we can deliver the kind of experience that you have always been hoping for.